Butyrate is a short chain fatty acid salt with interesting biological Functions. It is naturally produced in intestine and it is known to have beneficial health effects. It is used as feeds and as food supplement. 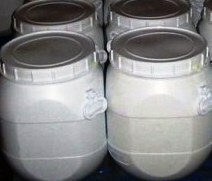 It is used for anti salmonella action and immune status of animals. Assay: 99.7% on dry basis. 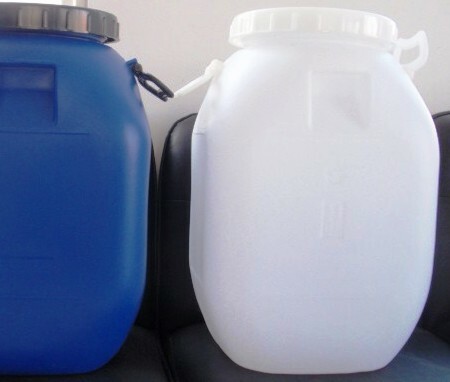 Packing: Standard packing for solid product is in 25.0 kilos net, in polythene bags or drums. 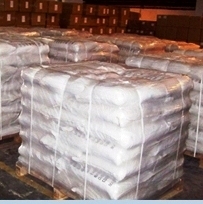 We can offer packing as requird by the buyer.